Vince Staples has become one of the leading young voices in hip-hop; whether he is waxing poetic with journalist in interviews, laughing at memes and fellow artists on twitter, or inciting righteous anger at social ill through his music, when he speaks, he demands the floor and ears perk up at attention. It is a testament to not only his breadth as a lyricist, but his consistent output of authentic music birthed from the streets he still roams and calls home. In 2015, fans were treated to the critically acclaimed double album Summertime 06'. Staples delved into topical issues, like police violence and inequality, while still finding room for a bevy of party moshing anthems. He developed his rapping ability to stretch over varied amounts of styles, which made the album a thrilling experience. Thankfully, Staples continues to work hard and has announced that he is already releasing Summertime 06' followup project. 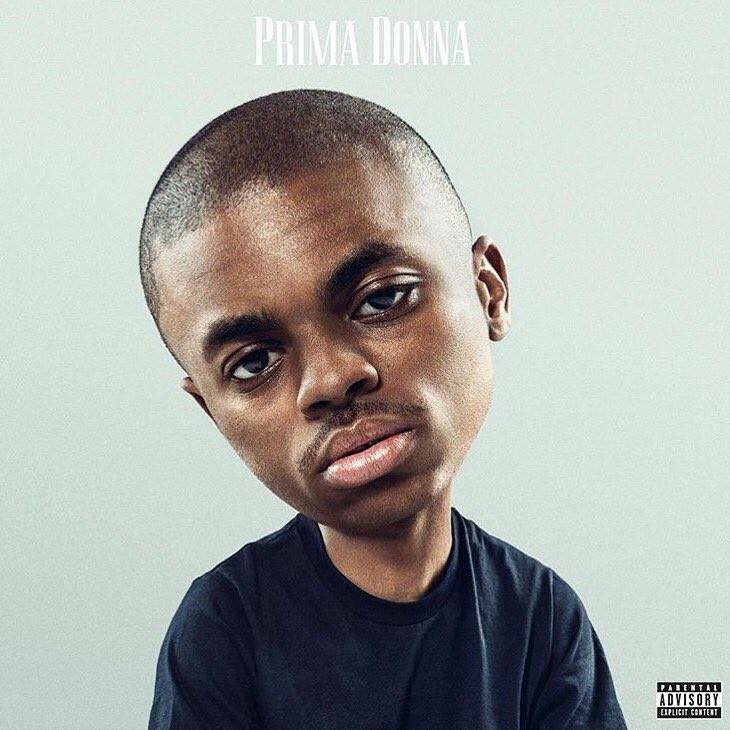 On August 26, 2016, the Los Angeles rapper will release PRIMA DONNA. The six track EP will feature production soley from DJ Dahi, James Blake, and NO I.D., as well as guest appereances from A$AP Rocky and Kilo Kish. Vince will also release a short film alongside the PRIMA DONNA, directed by award winning director Nabil. PRIMA DONNA's Vinyl pre-orders will start to go on sale on August 19. There are only 5,000 copies of the EP on vinyl, so keep your eyes peeled to Vince's website if you want one. You check out the track listing below.